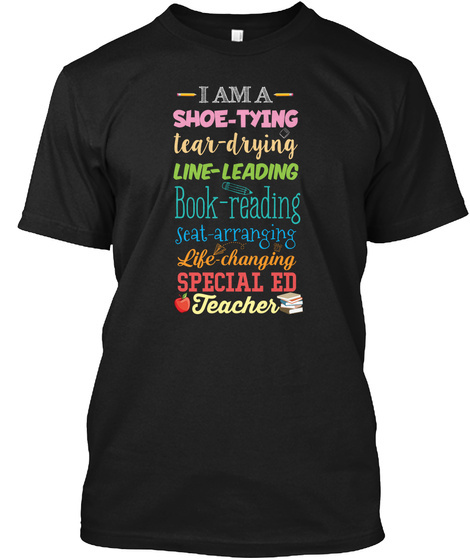 I Am A Shoe Typing Special Ed Teacher Funny teacher t shirt is made for educators who love teaching to high school, kindergarten, preschool, middle school students. 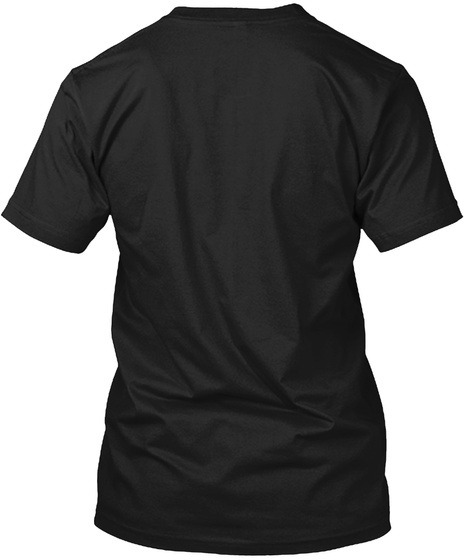 This funny unicorn teacher tee shirt makes a great gift for any female teacher. Makes a great back to school gift for a women teacher.